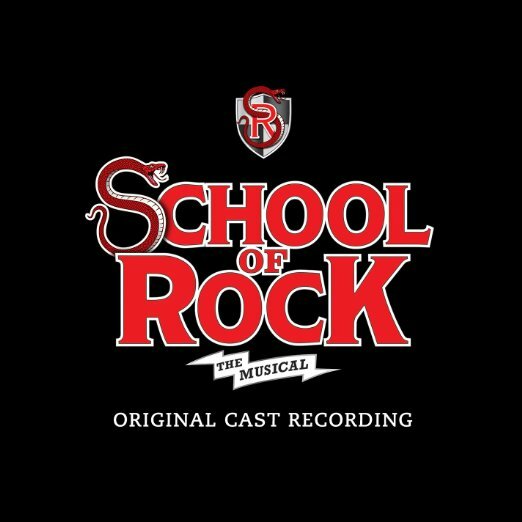 Ladies and gentlemen, tickets are now available to see the magnificent School of Rock – The Musical! Coming to Winter Garden Theatre on Wednesday 1st November 2017, this show is one of the most talked about events of the year, and you can see why! Grab your tickets now!